Moto E5 Series to include Moto E5, Moto E5 Plus, and Moto E5 Play. 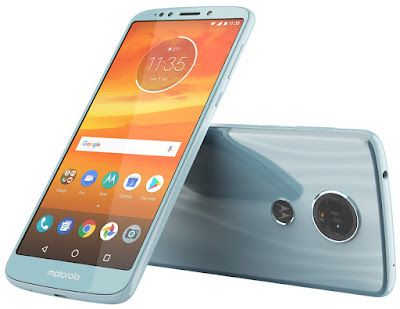 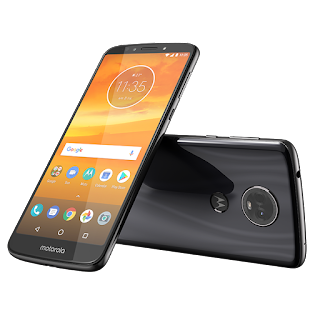 A press image of Moto E5 and E5 Play has been leaked now Press image of Moto E5 Plus leaked. 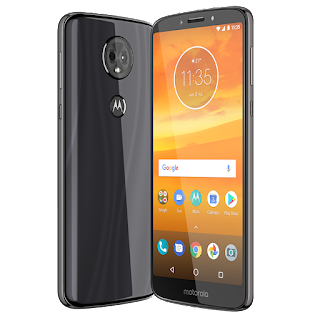 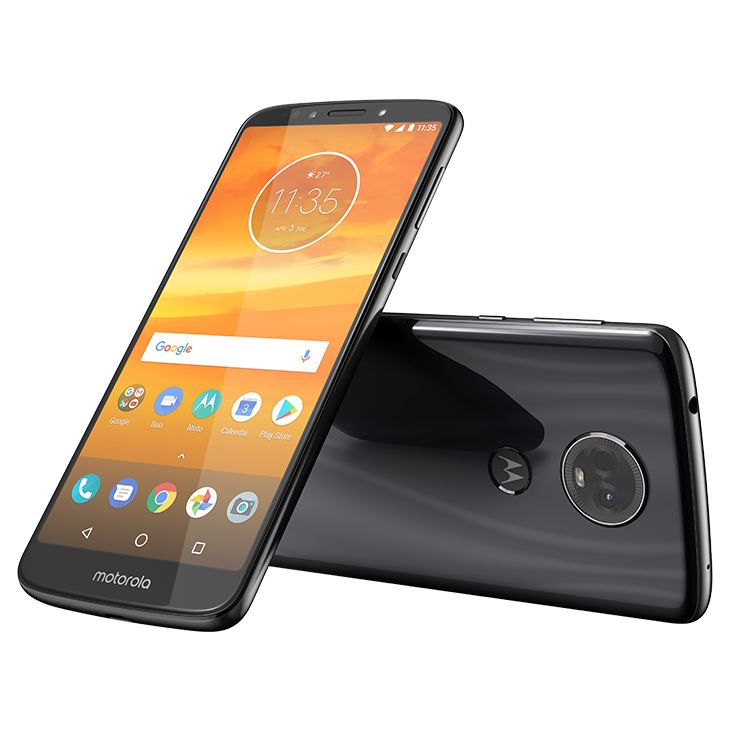 Moto E5 Plus will come with 18:9 Display, Fingerprint Scanner on the Rear, Dual Rear Camera, Front LED Flash.